Are you tired? Weary? Worn down? Burned out? Are you sick of all the positive thinking naturally organized highly competent cheery high energy types who keep telling you to put on a smile and think happy thoughts when all you want to do is take a nap? 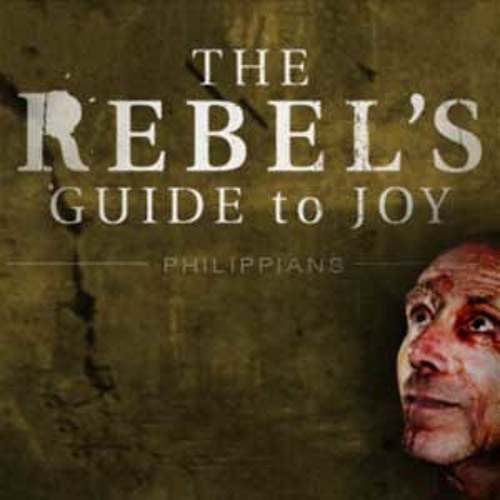 Then you’ll enjoy Pastor Mark Driscoll’s sermon on Philippians 3:12-4:1 where the tired, lonely, flat broke Paul who was sleeping on a dirt floor after getting kicked around like a hackey sack gives us the rebels secret to a joyous heart in an exhausting life.